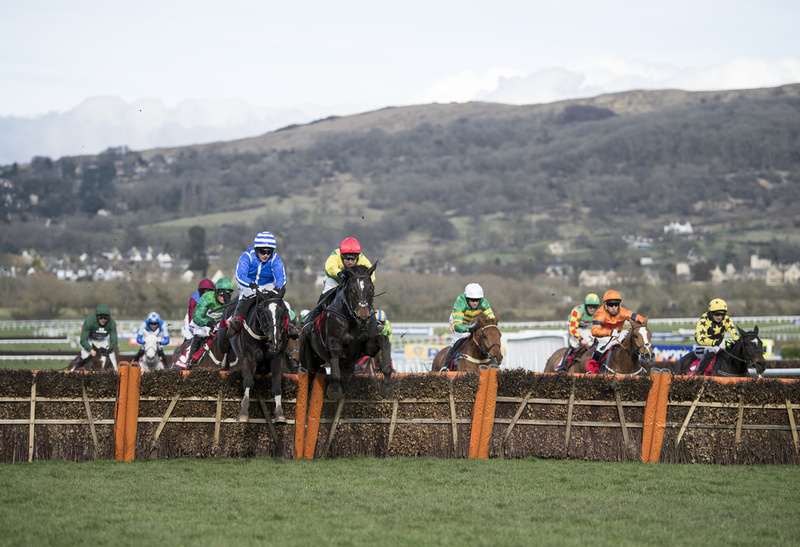 The four biggest days racing in the National Hunt season, the Cheltenham Festival, will take place from the 12th to the 15th of March 2019, with runner by runner previews for all twenty-eight races featured in our comprehensive Cheltenham Festival guide. The opening day is arguably the best card of the week.  The Cheltenham Festival roar to kick off the Supreme Novices’ Hurdle is always spine-tingling, with the 2019 edition of the race looking wide open at present, Nigel Twiston-Davies’ Al Dancer on top of the market. The Arkle looks one of the most wide-open editions in years, with no stand out contender, though Lalor would be the storybook winner for Kayley Woollacott. Buveur D’Air will look to put his reverse in the Christmas Hurdle behind him as he bids for a hat-trick of wins in the Champion Hurdle, a feat that would put him amongst the greats. He faces some fascinating competition, trying to give seven pounds to a pair of very smart mares in Apple’s Jade and Laurina. 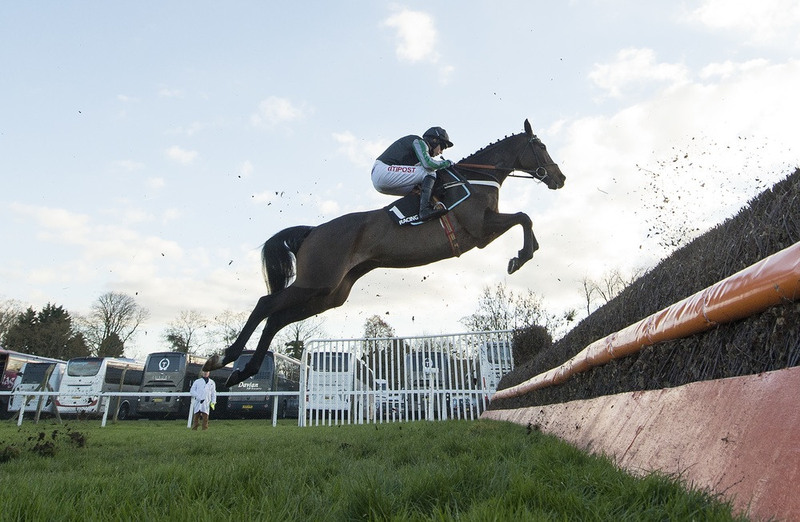 Wednesday’s feature is the Champion Chase, where Altior will be bidding to win at the Cheltenham Festival for the fourth year in a row. He is a superstar and no surprise to see him the shortest-priced favourite of the week. The Ballymore Novices’ Hurdle starts the card with Champ and Battleoverdoyen – both shaping as potential future stars – clashing. Future Gold Cup winner credentials are on the line in the RSA, a race won by Denman, Bob’s Worth and Lord Windermere before going on to land the Blue Riband, Santini heads the market with strong competition from the 2018 Pertemps winner Delta Work who looks the main Irish challenger. Day three holds a double feature with both the Stayers’ Hurdle and the Ryanair Chase on the menu. The latter may be a new edition to the Cheltenham Festival agenda but it has quickly justified its place with winners of the quality of Vautour. 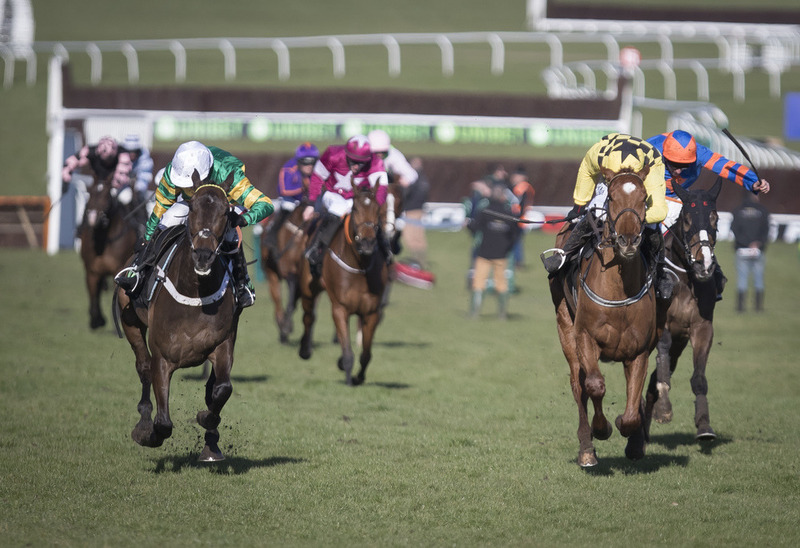 Another open Grade 1, the market is headed by Monalee who is favoured by this trip, running a fine trial when winning the Red Mills Chase at Gowran Park. Penhill will bid to land back to back runnings of the Stayers’ Hurdle and land a victory at this meeting for the third year in a row. His main challenge will come from Paisley Park who has been a revelation this season for Emma Lavelle. 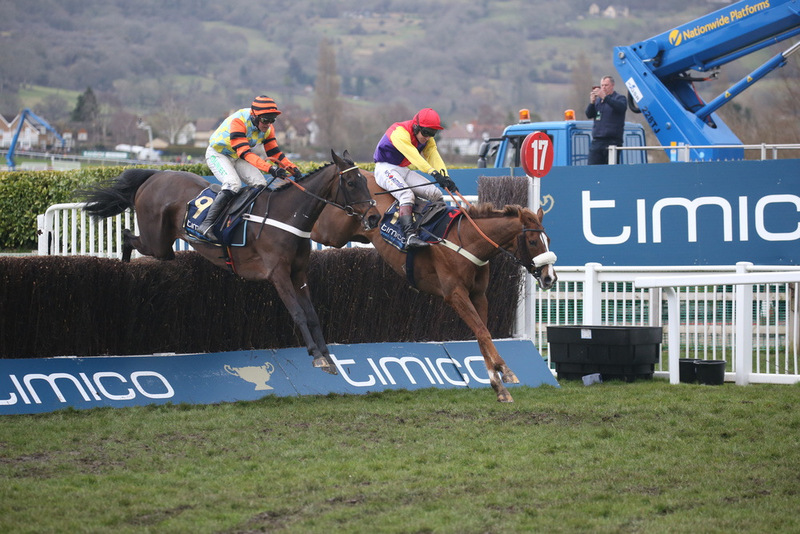 The Cheltenham Festival closes with Gold Cup day on the Friday. The ‘Blue Riband’ of the National Hunt season, no horse has won back to back editions since Best Mate landed his third in 2004, a task that lies ahead of Native River. Both Kemboy and Clan Des Obeaux announced themselves as contenders over Christmas with Presenting Percy attempting to win the Gold Cup without a run over fences this season. It’s one of the most fascinating fields for a long time in the biggest contest at the 2019 Cheltenham Festival.